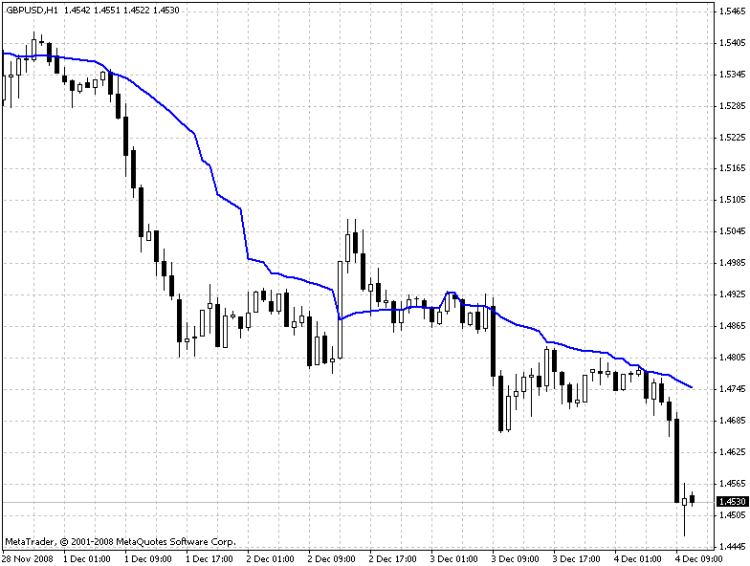 Another attempt to adapt the moving average, the use of the indicator in such form has not been found yet. Smoothing can help with its practical application. PeriodMA - period from 1 to 9.